Can you remember the last time you heard an outstanding dialogue recording? Perhaps it came from a movie, or a memorable interview. What was it that made the recording so great? There are several factors that come together to form fine dialogue recordings: The voice, or voices, will come through clear as crystal, completely audible, and there would have been a distinct lack of background noise. Now try to think of an occasion where you heard poor quality audio. The same question applies: What made it so terrible? Perhaps it was too soft, the source too distant, or the presence of background noise ruined the experience entirely. What you've just identified, maybe without even realising, is just how important a good signal-to-noise ratio can be. 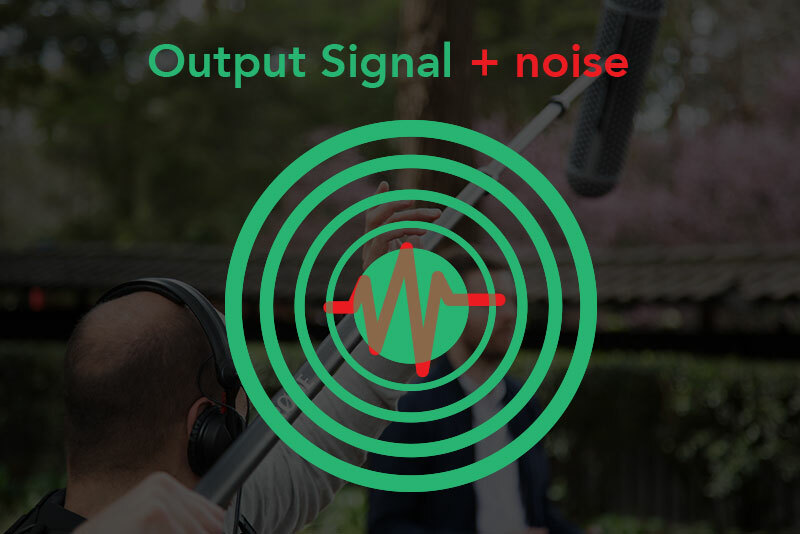 Signal-to-noise ratio (SNR) is the measurement used to describe how much desired sound is present in an audio recording, as opposed to unwanted sound (noise). 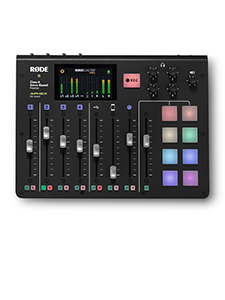 This nonessential input could be anything from electronic static from your recording equipment, or external sounds from the noisy world around us, such as the rumble of traffic, or the murmur of voices in the background. Luckily, it's possible to avoid unwanted noise from interfering with the quality of your audio. The following is a simple guide explaining just how to maximise SNR for any scenario. The internal electronic sound of your recording equipment is referred to as its 'noise floor.' Anything that runs on electricity has a noise floor, but this is usually inaudible to the human ear, causing little concern. If you'd like to know what a noise floor of a common electronic device sounds like, turn up the volume of your television whilst it's on an empty channel, with no sound playing. The hiss you hear is the noise floor. All recording devices work in exactly the same way. Though the noise floor is always present, if your incoming audio signal is strong, and higher than the noise floor itself, the unwanted sound will not be too obvious. Essentially, this constitutes a high quality SNR. However, if your incoming audio signal is weak, it'll sit a lot closer to the noise floor. If you try to adjust the volume (gain) to increase the sound of your signal, the noise floor will rise with it. This would equate to a poor SNR. In both examples, the noise floor has remained exactly the same; however, the perception of its volume has changed. This is due to the differences in the SNR. Noise floors are typically rated in decibels (dB) and will vary between devices. 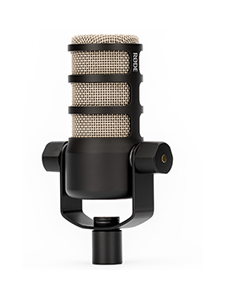 Some studio microphones, such as the RØDE NT1, are renowned for their particularly low noise floor, at just four dB. This lends its user plenty of room to capture a healthy signal far above its noise floor, thus achieving an excellent SNR. Therefore, when choosing your next microphone, be sure to pick one with a low noise floor - also known as 'self-noise' - it'll be worth it in the long run. 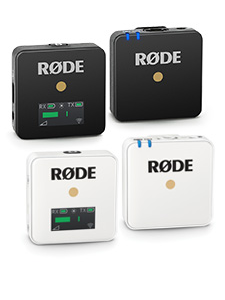 Some broadcast microphones, such as RØDE's VideoMic Pro, Stereo VideoMic Pro and Stereo VideoMic X are equipped with a 20dB boost which, when activated, ensures that you are always sending a strong signal to your camera any other recording device. Ultimately, this will help you to achieve a far better SNR. In general, it is advised to try and and capture a strong signal at the source, so that you won't have to compensate later on. Of course, capturing a powerful signal at the source begins with your microphone, the sound, and recording environment. The placement of your microphone is a commonly overlooked factor which can have a hugely significant effect on your SNR, so it's important to get this right. Specific application microphones, like the shotgun variety or self-worn examples (such as lavalier or headset devices) allow you to position the microphone close to the source of the sound, minimising surrounding background noise. In this example, we can see a visual representation of SNR in relation to the placement of the shotgun microphone. The signal would refer to the voice being recorded, with noise equating to the surrounding sounds of the beach below. 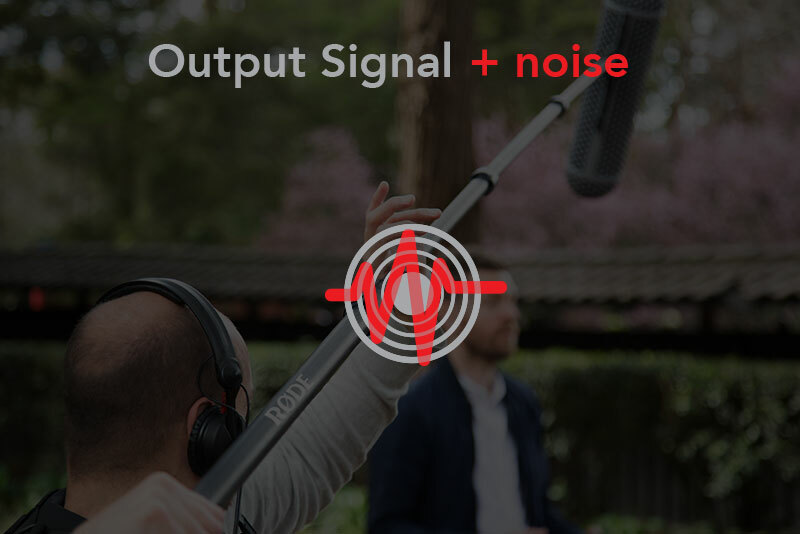 If the boom operator were to move further away from the voice, the SNR would change, in that the noise level would increase in relation to the signal. This approach tells us that the closer the boom microphone is in relation to the source of the voice, the better the SNR will be. Indeed, this method can be applied to microphone placement for all recording scenarios. It doesn't matter whether you're recording indoors or out, be it a podcast from your bedroom or an interview at a hectic music festival, the golden rule of SNR still applies. Together, these two principles of microphone placement and good input gain structure will go a long way to helping you achieve an excellent signal-to-noise ratio in any recording situation.